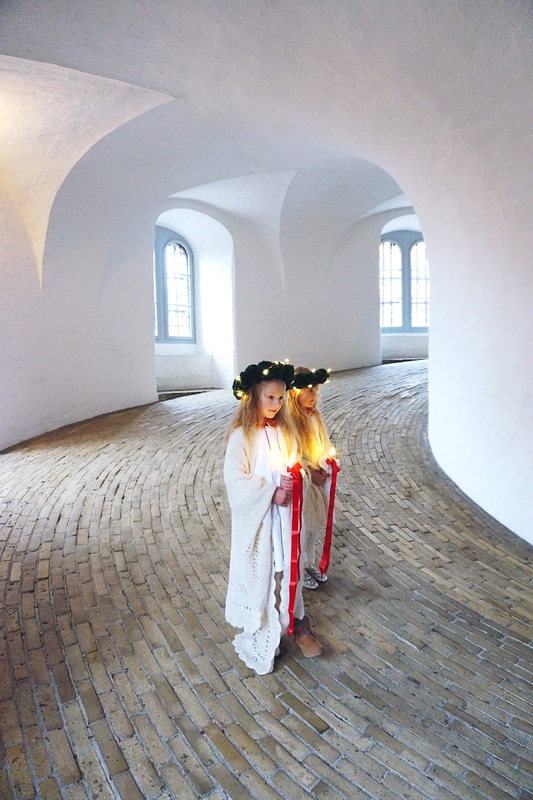 St Lucia day is today the 13th of December. The Saint Lucia day originally coincided with the Winter Solstice, the shortest day of the year, so this day has become a festival of lights. In Scandinavia where the sun leaves us, for what seems like forever during winter, this tradition has grown particularly strong. We need lots and lots of lights to believe, that the sun will return. Please feel free to help us and our magazine. Spread the light and tradition, by reposting a picture from our gallery. Stort tillykke med Jeres 'Forfærdelige Barn'. Lækkert ser det ud.